Whoa. It’s November, where did the year go? Winter mood is right around the corner. 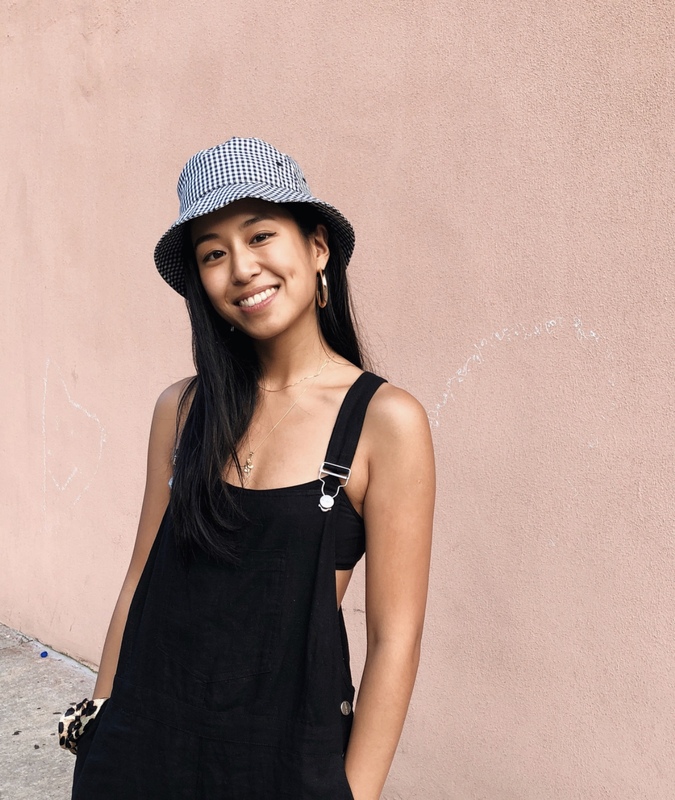 Whether you’re an aspiring influencer or just looking for a little inspiration in your life, here’s a list of 10 NYC Asian influencers you need to follow. A superwoman who – wait for it – is a full-time mom and chief fashion director at Cosmopolitan. 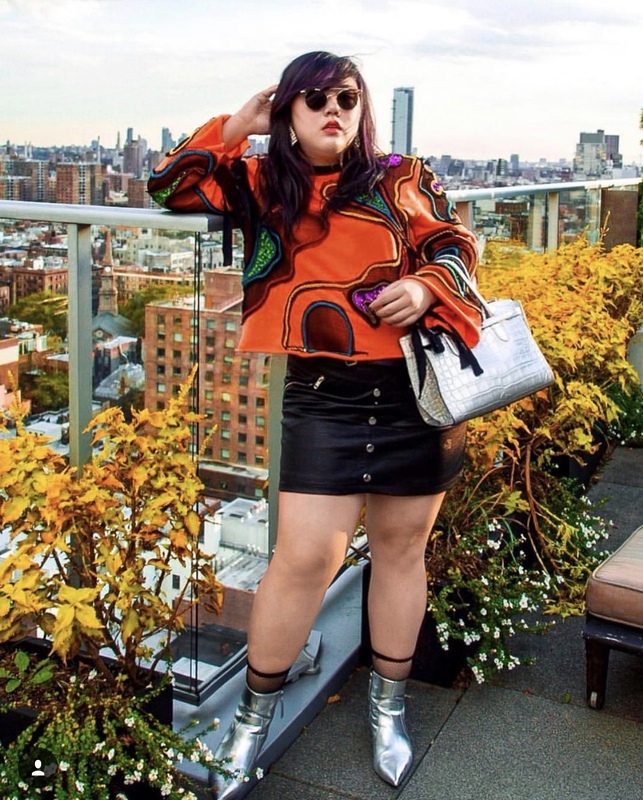 PR agency founder, first Chinese curvy influencer in NYC and street-style aficionado, made it her mission to show the world that not all the women fit in the same mold. Full-time Google software engineer and part-time fashion blogger. She shares things on tech, fashion and everything above and beyond on her channels. 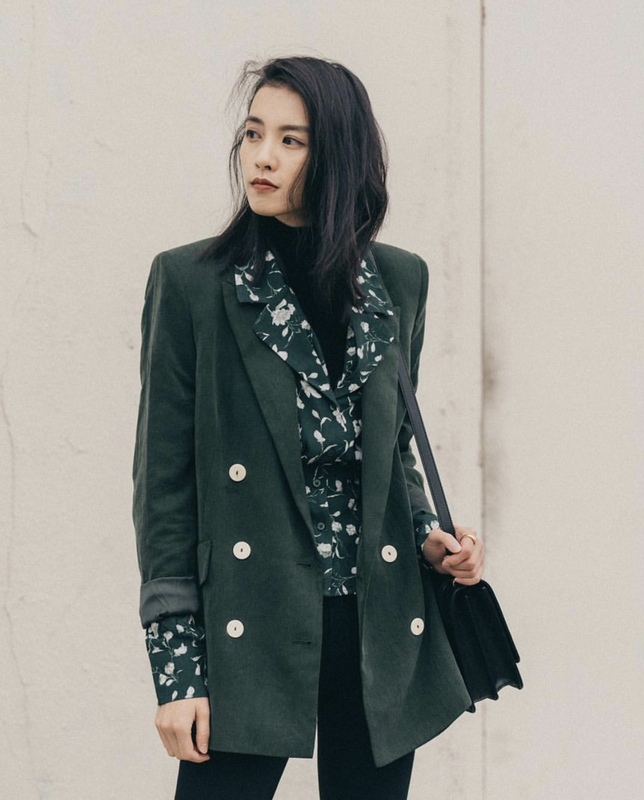 Influencer, Social media content manager at shopbop and design lover. 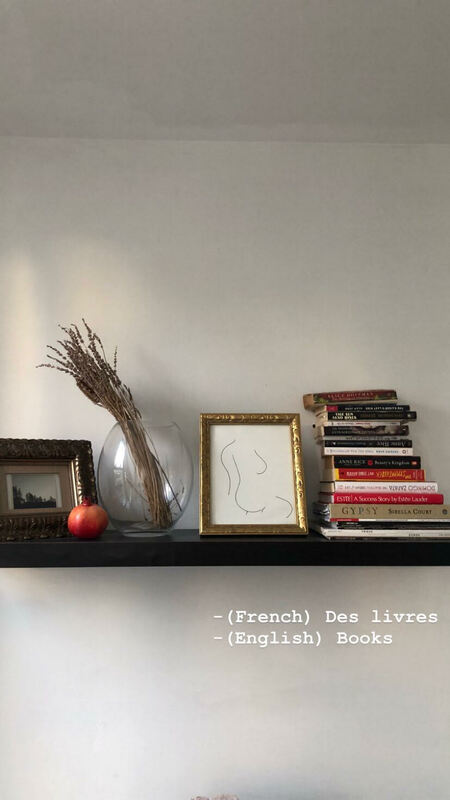 Journalist, former Entertainment editor at Vogue and creative consultant. Blogger, YouTuber and Co-CEO & Co-Founder of Glow Recipe. 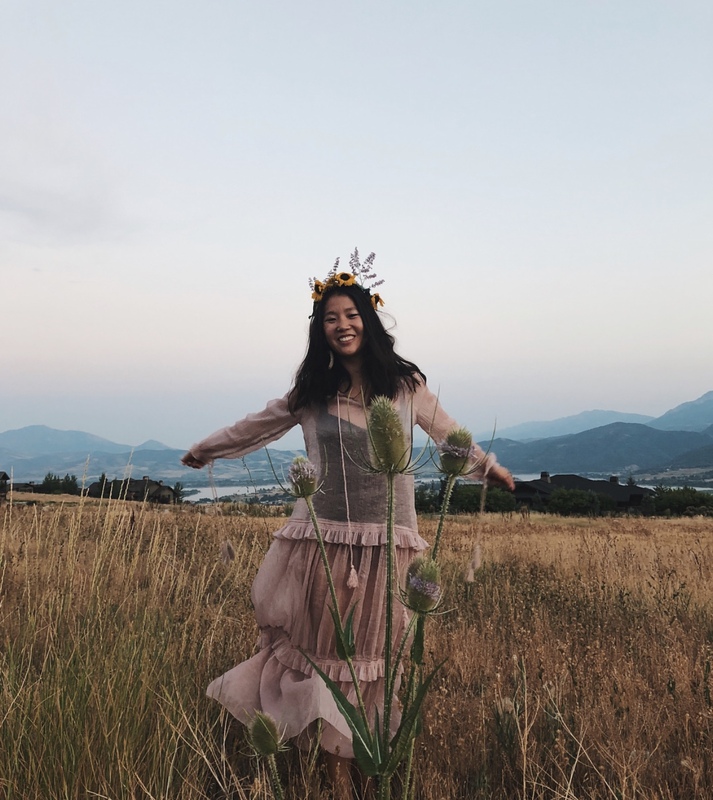 Co-CEO & Co-Founder of Glow Recipe, the destination for natural Korean beauty curations and creations. 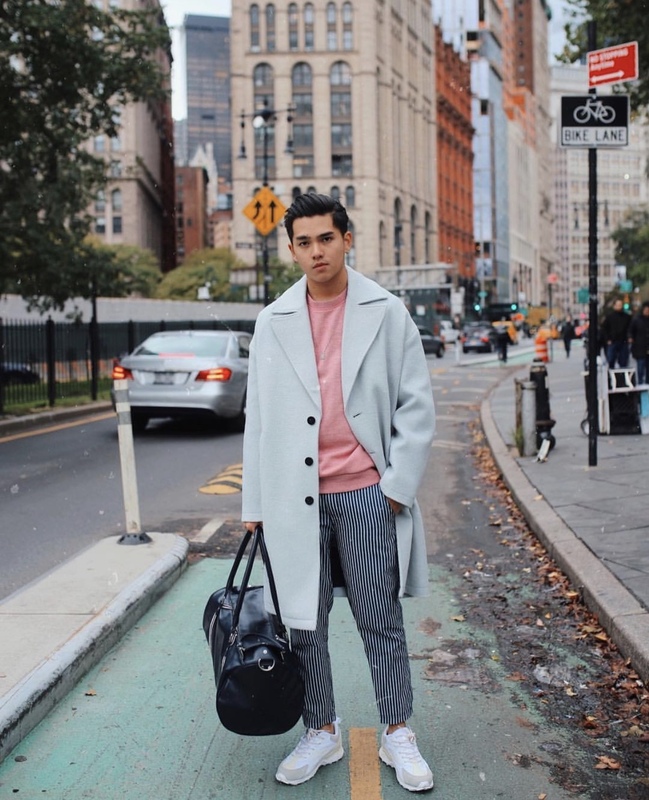 NYC based photographer and Influencer, who makes every single picture full of energy. Fashion gal, e-commerce director at Peteredo, stylist, and model.